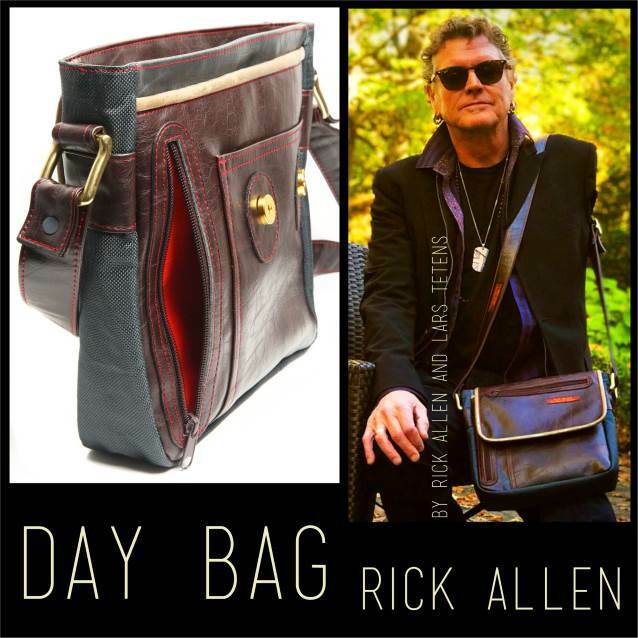 Rick Allen of DEF LEPPARD, legendary drummer for one of the most historically influential rock bands, has announced the launch of his new luxury bag company BonSac. Allen's luxury bag company, consisting of a partnership with Lars Tetens, luxury designer, introduces their first unisex day bag under the BonSac name. Their partnership represents years of relentless collaboration in pursuit of an heirloom-quality classic-style bag that will endure the test of time, much like Rick himself. "In my world of rock and roll, with so many artists choosing compassion over conventional fashion, style with conscience is the future," said Allen. In 1978, Rick joined DEF LEPPARD and quickly became an integral member, co-writing some of their most well-known hits. Early on, he overcame the amputation of his left arm following a tragic accident. Upon returning to the band, fans affectionately nicknamed him the "Thunder God" after hearing a style of drumming that remains iconic to this day. Today, Allen is a philanthropist, artist and owner of a luxury bag company. 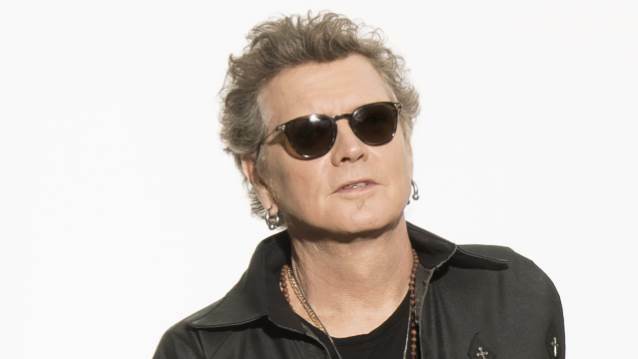 Currently, Allen is touring with DEF LEPPARD and providing the steady rhythmic beat that is the heart and soul of a band that spans multiple generations. Their popularity this year will take the band to 80 cities at some of the largest entertainment venues in the U.S. and abroad. With Allen's commitment to the vegan lifestyle, the bags are completely animal-free using a combination of materials such as Kevlar, soft industrial upholstery fabric and waxed cotton. This synergy creates a truly wearable piece of art. The Allen & Tetens BonSac brand of bags will be available through Amazon starting spring of 2018. The full collection will follow in late 2018.